Research into how parents, children and young people feel about the process of dealing with schools and colleges. In March 2016, the former Secretary of State Nicky Morgan invited Lee Scott to undertake a short project looking at the experiences children and young people with special educational needs and disabilities (SEND), and their parents, have of schools and colleges. Lee Scott has years of experience working with young people with SEND – he was the former Prime Minister’s Special Needs Tsar in 2014, and has been an advocate for disability campaigns, including the UK Autism Foundation. His fieldwork put him in touch with more than 200 parents and young people. Effective communication with families is critical to securing trust and more likely to result in a good experience of the system and agreement in defining support and outcomes for children with SEND. Effective communication between agencies is also key and the report says that government should continue to promote the importance of this and help share good practice. There should be more consistency across the country in how the law is being interpreted and the SEND system applied. 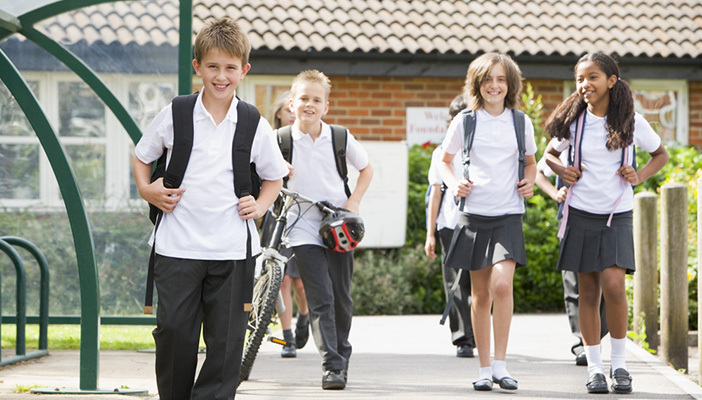 Schools and colleges should be encouraged to provide ‎support for children and young people with basic health needs - such as medication. There could be more transparency over how SEND funding is used. The report is for local authorities, principals, headteachers, teachers, special educational needs co-ordinators and senior SEND professionals.